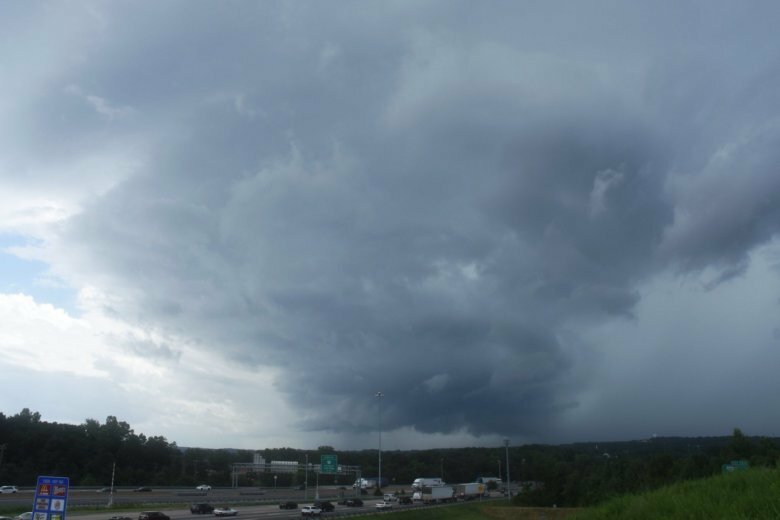 A tornado briefly touched down in Charlottesville, Virginia, and caused some damage to a high school, the National Weather Service confirmed Thursday. 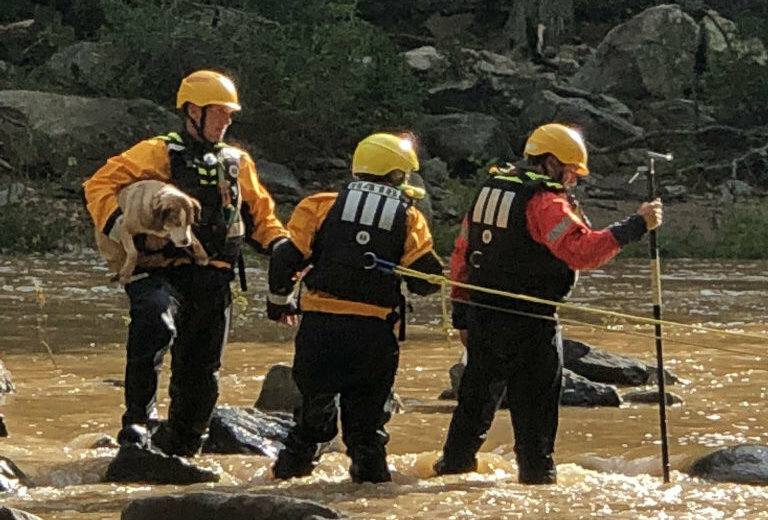 A dog stranded on the rocks by floodwaters on Difficult Run near Great Falls, Virginia, was saved from a watery fate by rescue crews. See video. 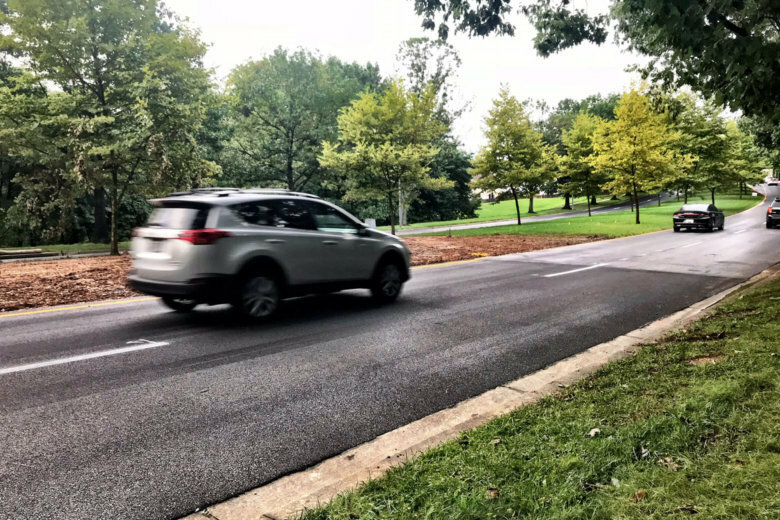 The sinkhole in the southbound lanes of Father Hurley Boulevard in Germantown happened when a 38-year-old piece of a rusted metal culvert failed. The failure occurred after heavy rains the day before. 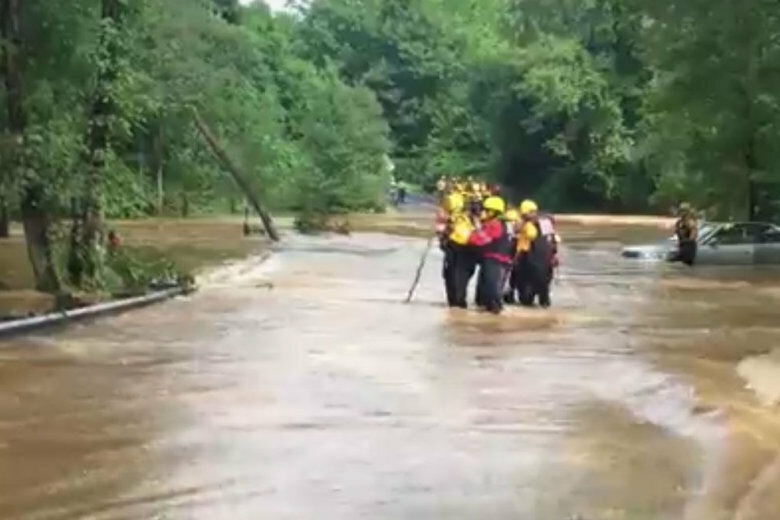 First responders rescue 2 trapped in car on flooded road in Fairfax Co. 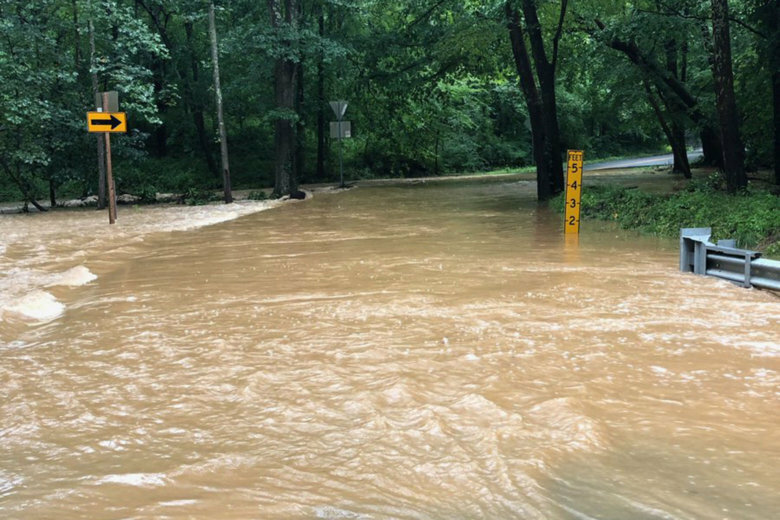 The driver and a passenger got trapped Wednesday morning on an inundated part of Browns Mill Road, covered in the bloated, swift-flowing Difficult Run in the Vienna, Virginia, area. 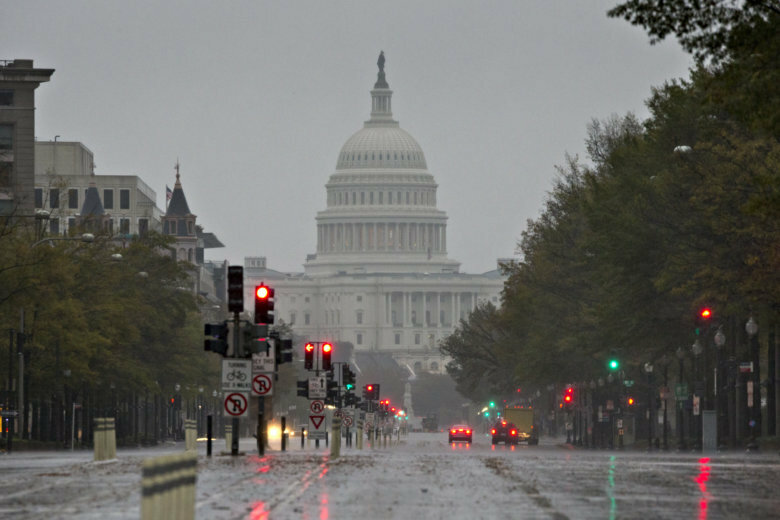 The National Weather Service has issued flood warnings for parts of the D.C. area that will last through the afternoon. Severe storms are possible this evening. Here’s what you need to know. A wet pattern is taking shape across the eastern U.S. again. Numerous to widespread thunderstorms are expected as a frontal system from the west approaches and stalls over the region. 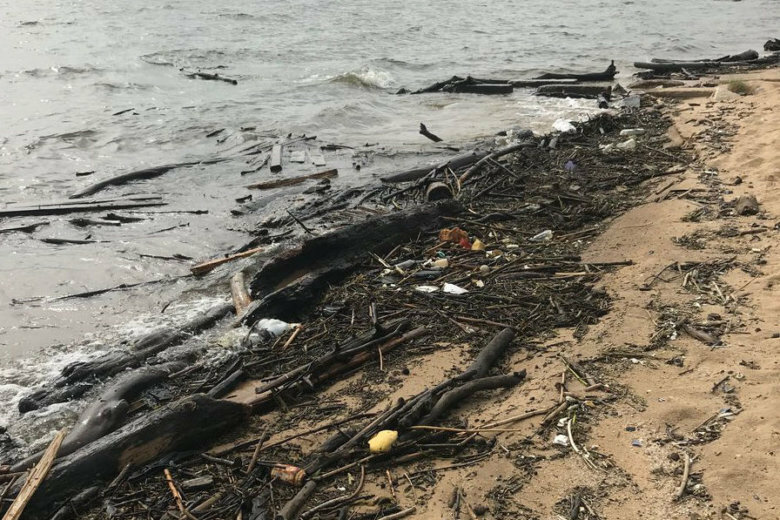 Tires, trees and other debris floating in Chesapeake Bay is why you can’t swim at Sandy Point State Park, a popular beach just before the Chesapeake Bay Bridge. This July is fourth, but not in a way that has to do with Independence Day. Dubious though the honor may be, July 2018 is the fourth-wettest July on record for the Washington area. 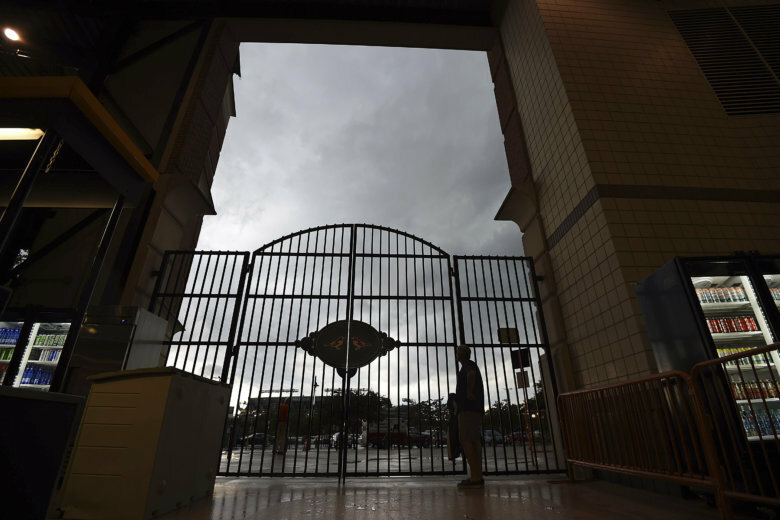 Find out the record-making rain totals. 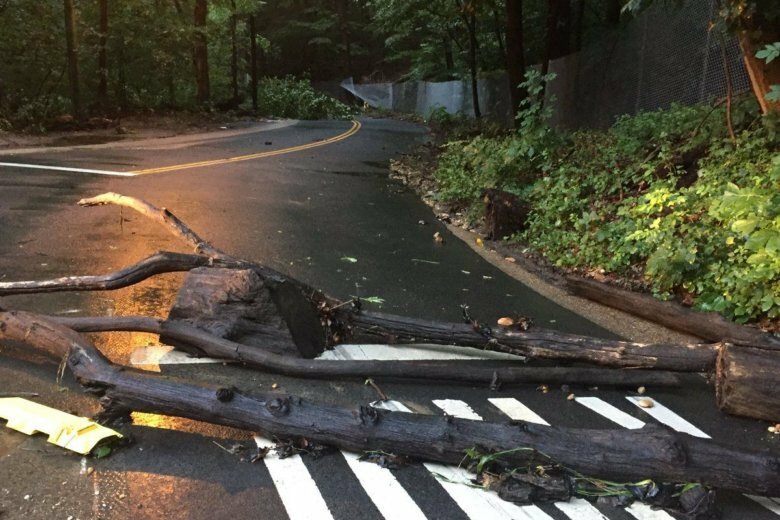 The already-soaked D.C. region weathered even more storms and flood conditions Friday. Fortunately, a somewhat-drier forecast lies ahead this weekend. 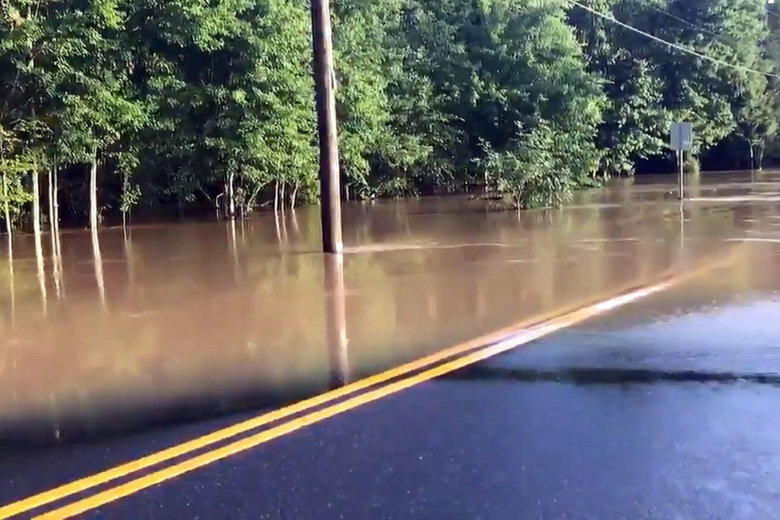 Heavy downpours have led to flash flood watches and problems out on the roads this week. See photos. 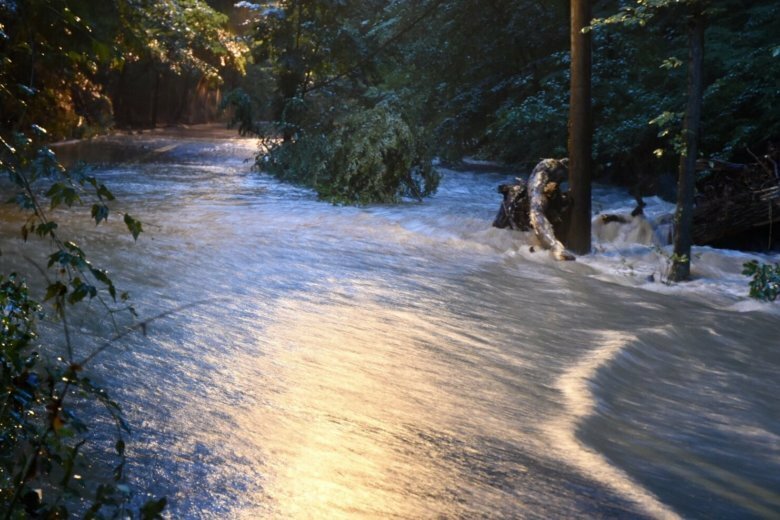 The wild stretch of wet summer weather has drenched the D.C. area with more and more rainfall on top of already waterlogged ground. 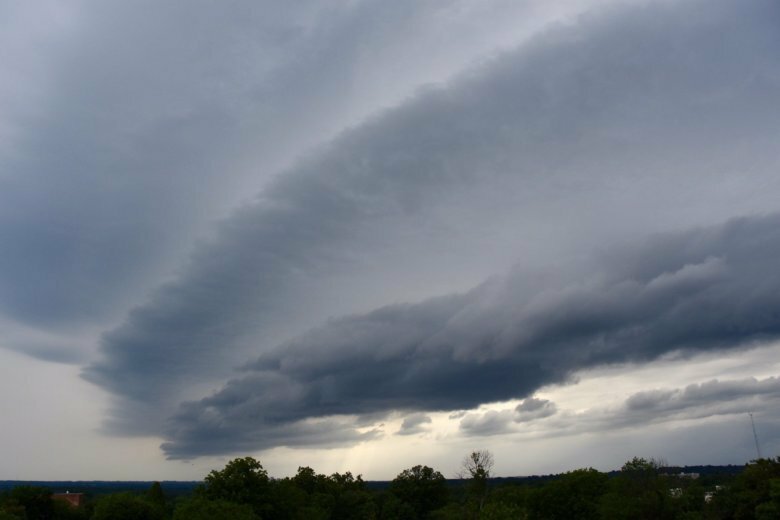 Thursday offered some dry relief to a region weary from flooding. But more wet weather, unfortunately, is likely in the days ahead. 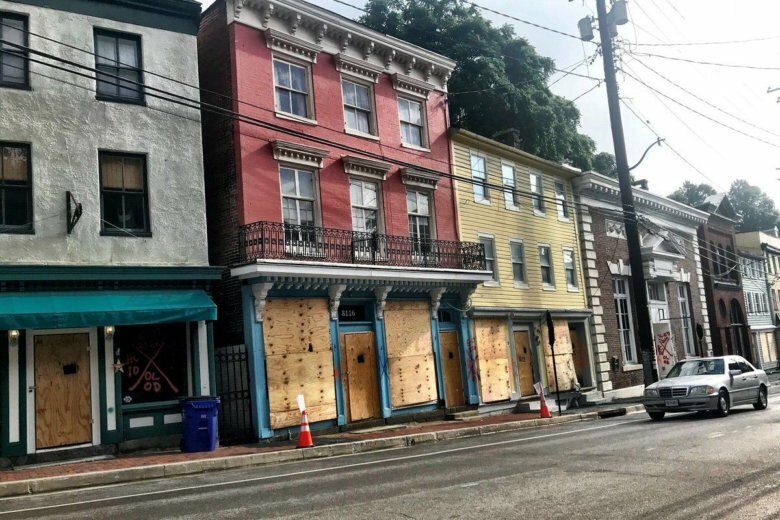 A businesswoman who owns several properties on the main street of the former mill town said “everybody kind of has PTSD” in the wake of the second devastating flash flood event in two years. 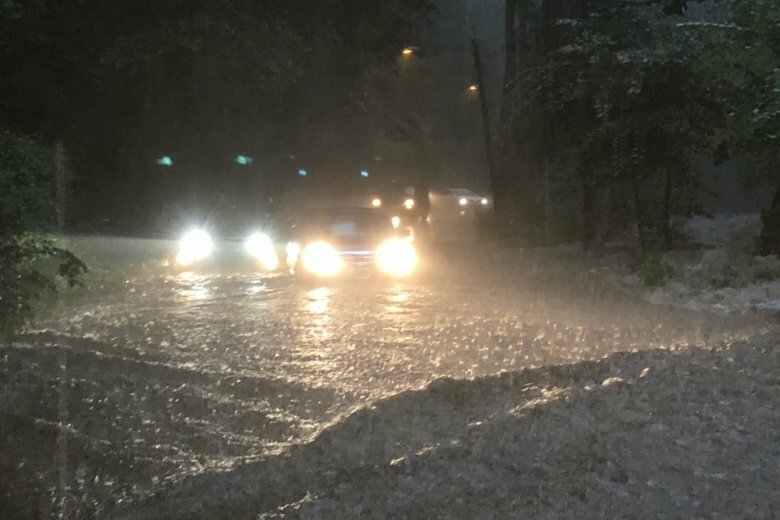 After an onslaught of showers and storms Wednesday night, roads are underwater and waterways are overflowing across the D.C. region. Here’s what you need to know. 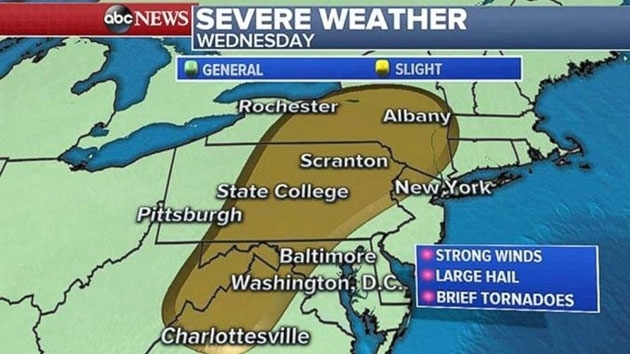 More severe weather is hampering our region with a flash flood watch in effect for the third straight day for the entire D.C. area and a flood warning in effect for parts of Maryland and Virginia. Here’s what you need to know.